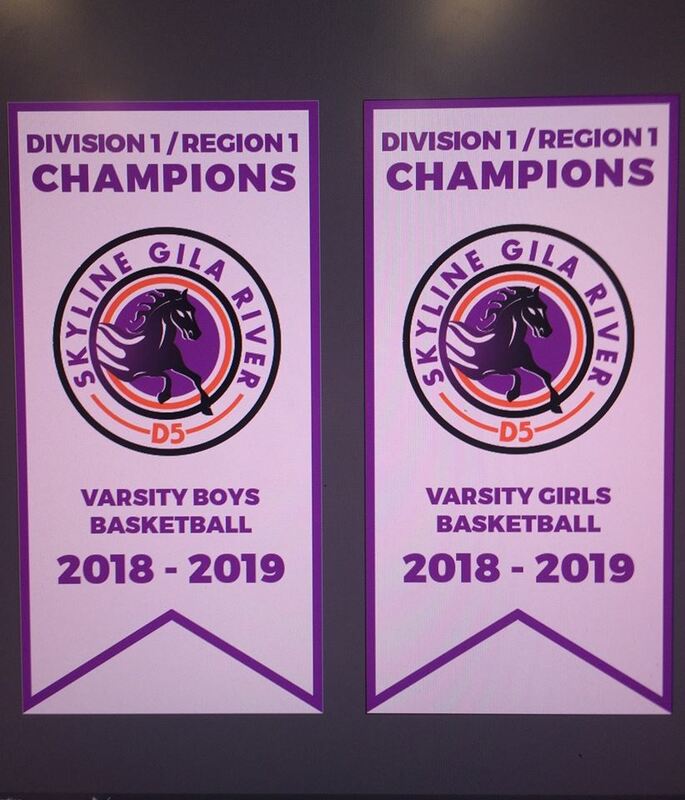 Both the Varsity Girls and Boys Basketball for the 2018-19 season is now ranked number 1 in Division 1 – Region 1 in the state through the Canyon Athletics Association. Thank you to the Gila River Indian Community for writing an article on our teams’ basketball. Our hope is that both teams do well in the playoffs and bring home state champions! Check out the article below and what they had to say about our wonderful and hardworking teams!